You name a wedding theme We have it! Create a best wedding experience with no compromises! 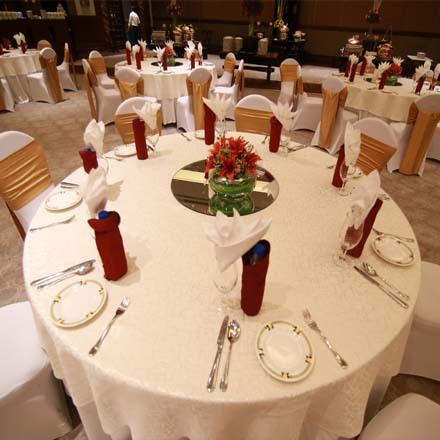 Looking for Wedding Planners in Chennai, your search stops here. We are a one stop solution for all your wedding needs. Planning and executing a wedding in today’s frenetic lifestyle has become a time consuming and troublesome process. Don’t worry we are here to help you out. We manage every little detail and create wonderful weddings, from a simple wedding to a grand weeklong wedding. 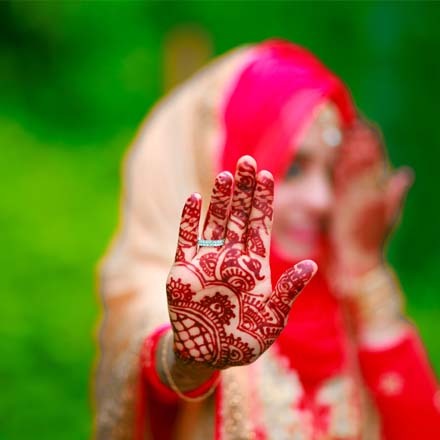 Subha Mugurtham Wedding Planner in Chennai takes utmost care in delivering the best out of the very special day of your life, your wedding day. We ensure, that you cherish each and every moment of your wedding day as we take complete responsibility in executing your wedding. Whether you want us to provide support on the day of your wedding or to plan and execute the whole event, you can count on us! Weddings are not only a very important occasion in a family but also a very expensive affair. 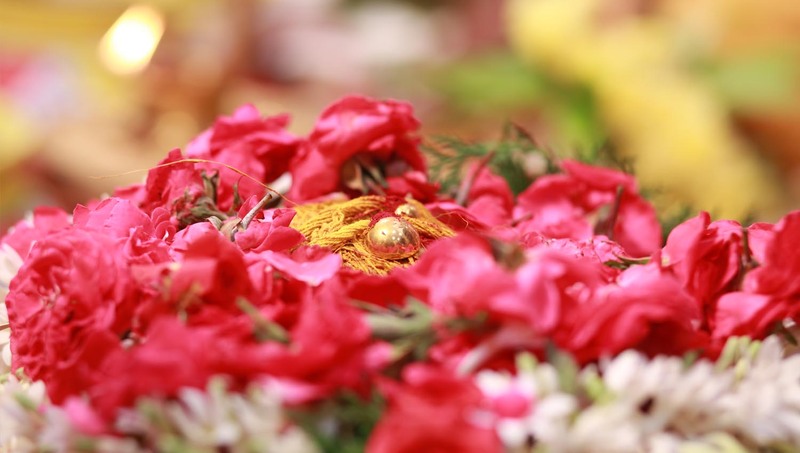 With too many rituals to follow and lot of arrangements to be made, it is impossible to manage everything single-handedly. From buying clothes to jewellery to arranging for catering to planning the decoration theme, it all requires time, patience and expertise. It is well understood that not many have the luxury of spending time to take care of all of this. 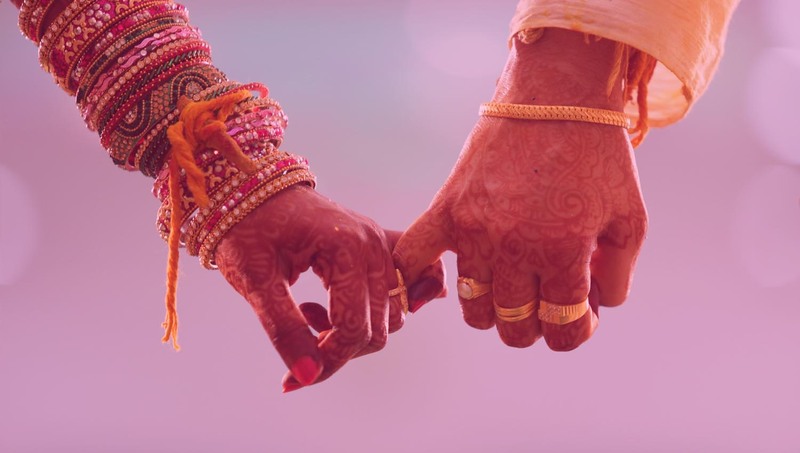 Do you have a family wedding lined up in Chennai? Just connect with us and see how we can help. 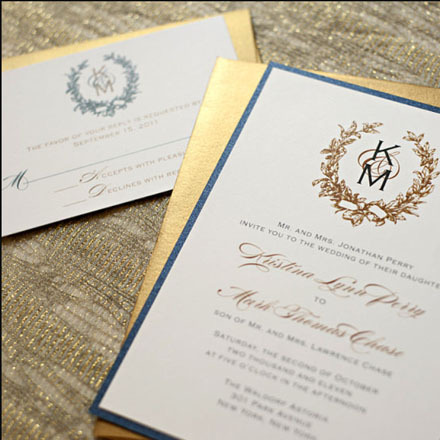 We help you design and print personalized wedding invitations matching the event theme to invite your important guests. Choose the perfect venue based on your budget and expections to host the most important event in your life. Transform the venue into a magical world with lighting, drapes, balloons and flower decorations.. Deliver delicious and authentic cuisines of any kind to leave guests speechless. Capture and eternalize the incredible moments of your most special day under your budget. 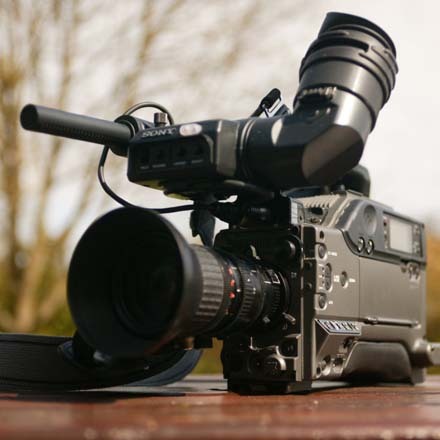 Whether it is a traditional or cinematic video you want, we got the perfect talents. 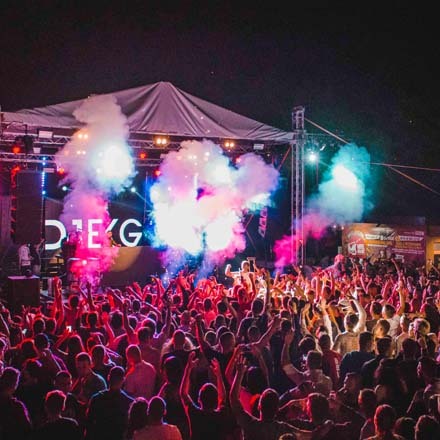 DJ, live music, dance performance, and other activities to make the night alive and active. 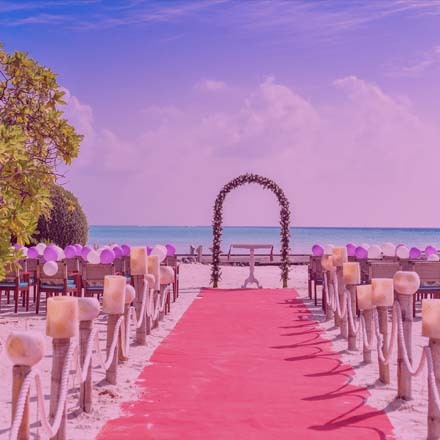 It does't matter whether you are looking for ultra high end or budget wedding planners in Chennai, we craft wedding packages based on your requirement and budget and ensure that you enjoy every moment of your wedding without burning your pocket. Get in touch with us once the wedding is fixed. We will first work out a budget. Discuss the wedding venue, the cost and its availability for the date chosen. Make sure to visit the wedding venue with us to find out if it has all the facilities that you are looking for. Discuss the cuisine and menu well before to avoid last minute disappointments. We also have a list of entertainment ideas which the clients can choose from. Discuss with the decorator about the decoration ideas and colour themes. We also work with tour operators to get a big price slash on the honeymoon packages. 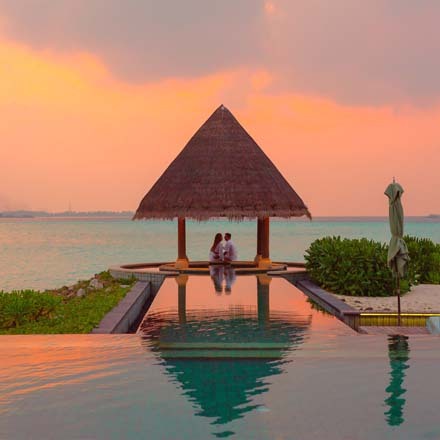 An international honeymoon package or local destination, whatever you have in mind, just let us know and you are sure to get the best deals. We make life a lot easier by arranging everything at a reasonable price while ensuring the clients stay relaxed and unwind on the big day. 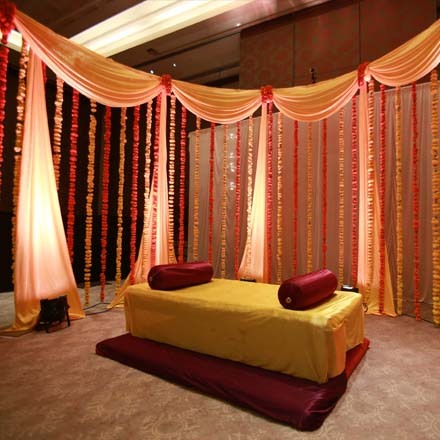 Get your wedding arrangements done effortlessly by choosing the right wedding planner in town. After all, it is a once in a lifetime occasion that brings your entire family and friends together! We help people to make their wedding less stressful. They approach us seeking help to make their wedding an extraordinary wedding. With the busy metro-lifestyle, people find it difficult to spend time on planning the event and doing the preparations. Moreover, people have all kinds of crazy ideas to host a wedding, but they don’t know how to that. It is where wedding planners like us come to play. We are trained event management professionals with creative ideas to make any wedding extraordinary and bespoke. 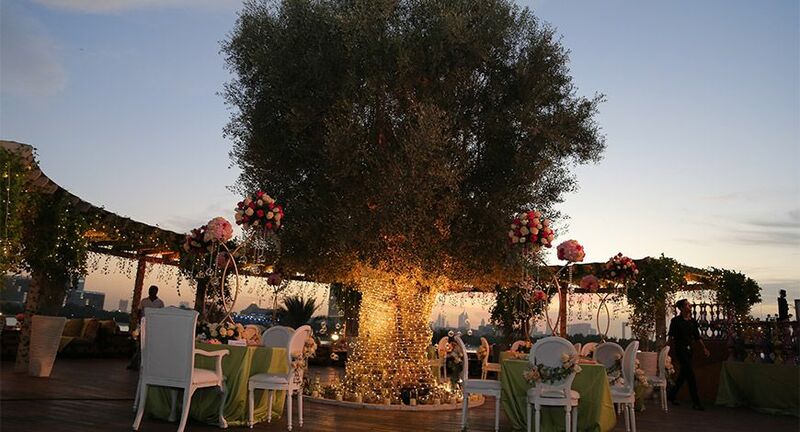 We take the burdens of planning, preparation, and execution process of a wedding allowing our clients to relax and enjoy their most special day. We help our clients when they need to choose a wedding venue, dresses, accessories, cuisine and all stages of preparation. Lack of knowledge of different options makes it difficult for people to make the right decisions quickly when they are running out of time. However, we are experts in what we do, so we can help them make all decisions. Each of us wants guests in our wedding to have fun and enjoy the party. We help our clients with innovative ideas to make their wedding an exciting event. We plan several activities to keep the guests engaged and to make the event fun. Over the years, we have managed hundreds of weddings and helped our clients to make their wedding a grand event exceeding their expectations. We decorate with wedding venue with elegant style. 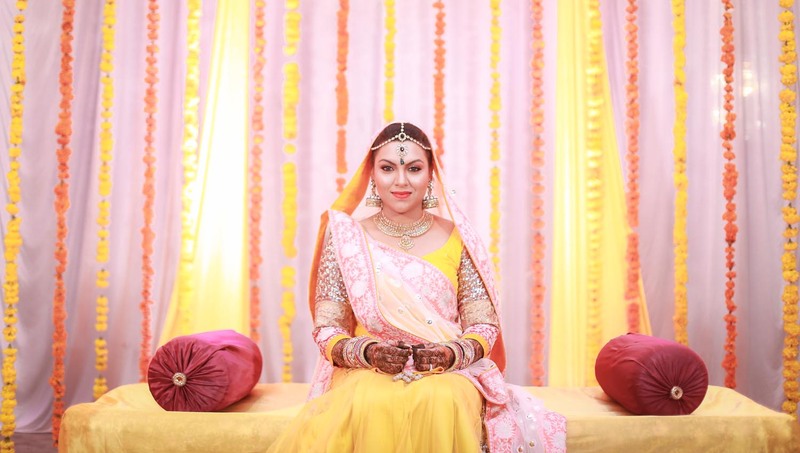 Connect with us anytime over the phone/email and get your wedding planning related queries clarified instantly.